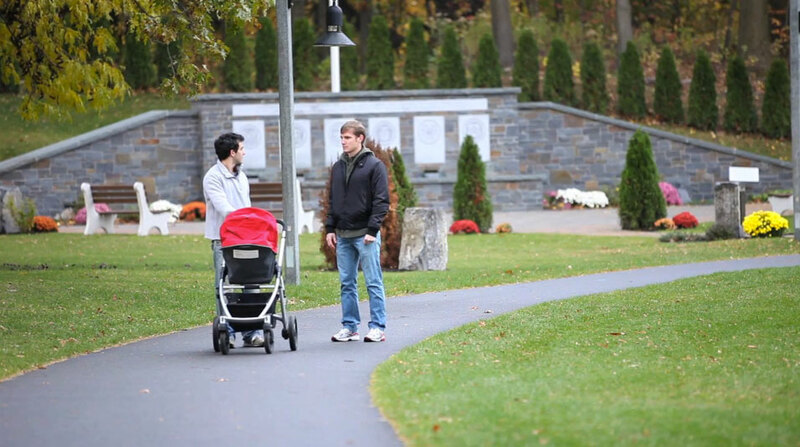 In a scheme to get more financial aid, John (18) attempts to adopt his best friend Sam (17). Directed, edited, written, produced, and sound designed by John Canfield. I pursued my desire to make a comedy for my senior thesis. Instead of abandoning the film, I walked out on the class and decided to make it on my own. I assembled an 8-person crew of family and friends. We wore many hats, and slept very little. We filmed 103 shots in just 2 days. My production roles included: director, writer, editor, camera operator, sound designer, re-recording mixer and producer. 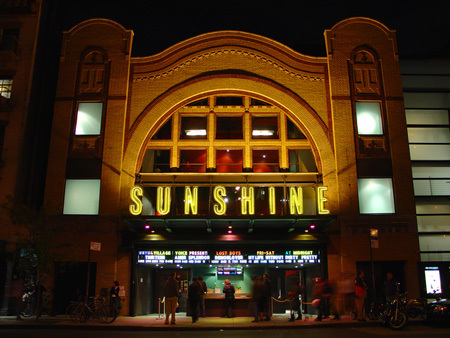 In May 2013 the film premiered to a sold-out crowd at the Landmark Sunshine Cinema on East Houston Street in NYC.